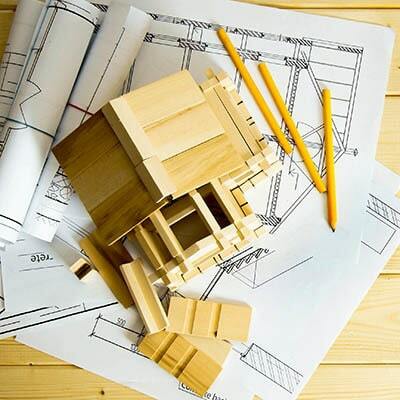 Contractor/Commercial Sales - Bath Lumber Co.
At Bath Lumber Co. we specialize in providing the highest possible level of service to contractors and professionals. We offer help with estimates and take-offs, on-time delivery, expert advice, and a friendly and knowledgeable staff. Give us a call and let us help you.